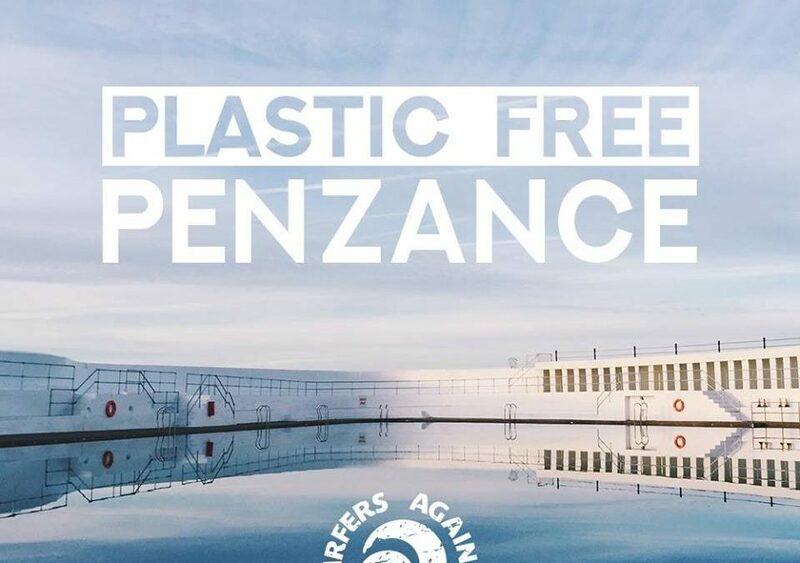 As part of a campaign by the marine conservation group Surfers Against Sewage (SAS), our hometown, Penzance, was the first town in the UK to have been given “plastic-free coastlines approved” status. To win this status, Penzance had to complete five objectives set out by SAS such as setting up a steering group and organising beach cleans across West Cornwall – some of which we took part in. The town’s status was confirmed after Penzance town council passed a motion pledging to support all plastic-free initiatives in the area. 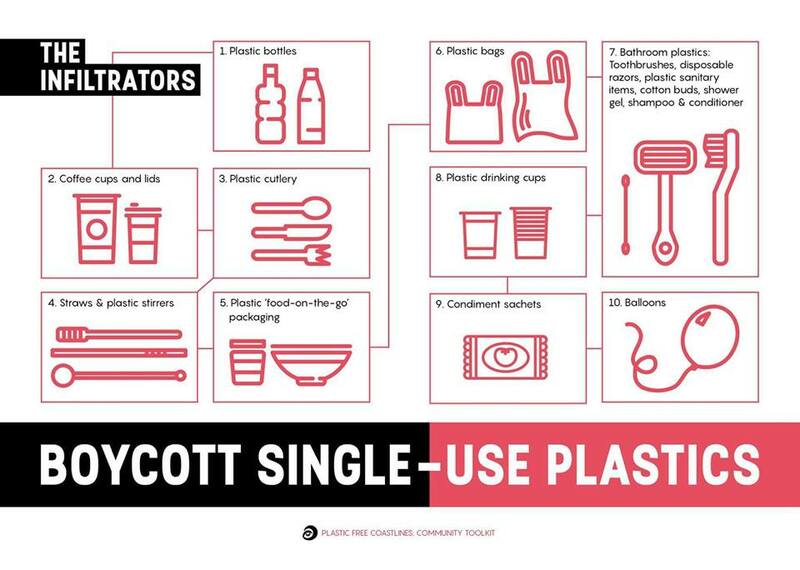 One of our New Year’s Resolutions for 2018 is to create a Plastic Free Pledge at Polgoon beginning with a boycott on single-use plastics. This is a big challenge for us, but one which we feel truly passionate about as we have such a strong connection to the sea, our environment and the elements. Polgoon will be a water refill centre – Refill is a free tap water initiative designed to reduce plastic pollution and promote healthy hydration by making refilling a water bottle easy, social and rewarding! We will encourage people to use their own coffee keep-cups in our Vine House Kitchen: buy a keep-cup and get a take-away coffee for free! This is a lifelong commitment by Polgoon to become Plastic Free and we will continue to look at all areas of our business in an attempt to reduce any unnecessary use of plastic.